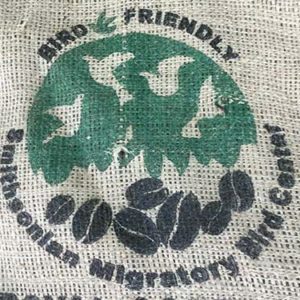 El Recreo Estate Farm is a family owned and operated 364 acre plantation that has produced premium coffee for over 40 years. 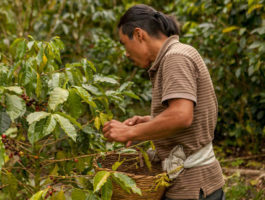 The farm was owned by the Ferrey-Machado family back in 1972, but the land has grown coffee since 1905. 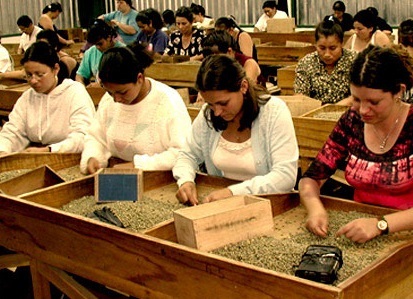 In 1992, El Recreo Estate used reforestation to upgrade the land and start an era of farming. 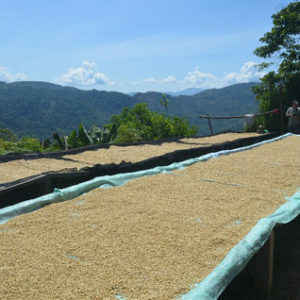 The increased growth of infrastructure allowed a high standard coffee quality harvest and opened the market to international markets. 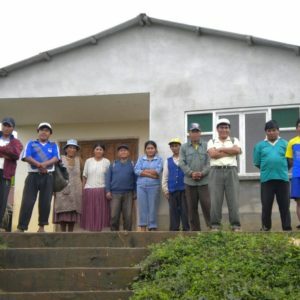 Since that time, and with a micro-climate that benefits an optimal environment for coffee growth, the estate has been a leader in promoting economic and social progress, keeping environmentally sustainable agricultural techniques. In late 2011, Miriam (daughter of farm owners) & Hector Morales founded El Recreo Estate Coffee, Inc. located in Massachusetts, USA. 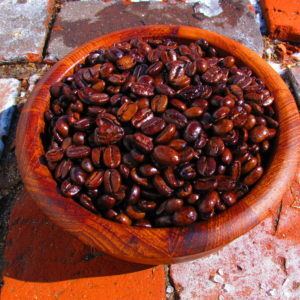 They provide the direct trade importing services. 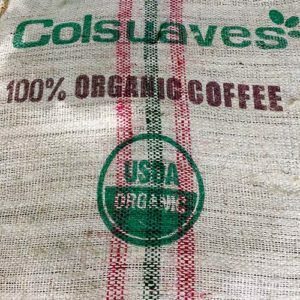 We are proud to support their family and sustainability practices by purchasing directly from this farm in Nicaragua. CUPPING NOTES: Smooth, Nutty, Spicy finish. Well balanced with good body.